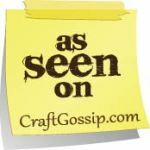 I’ve decided to put one of my babies in the Spring Blogger’s Quilt Festival @ Amy’s Creative Side. Say hello to “Happy”! 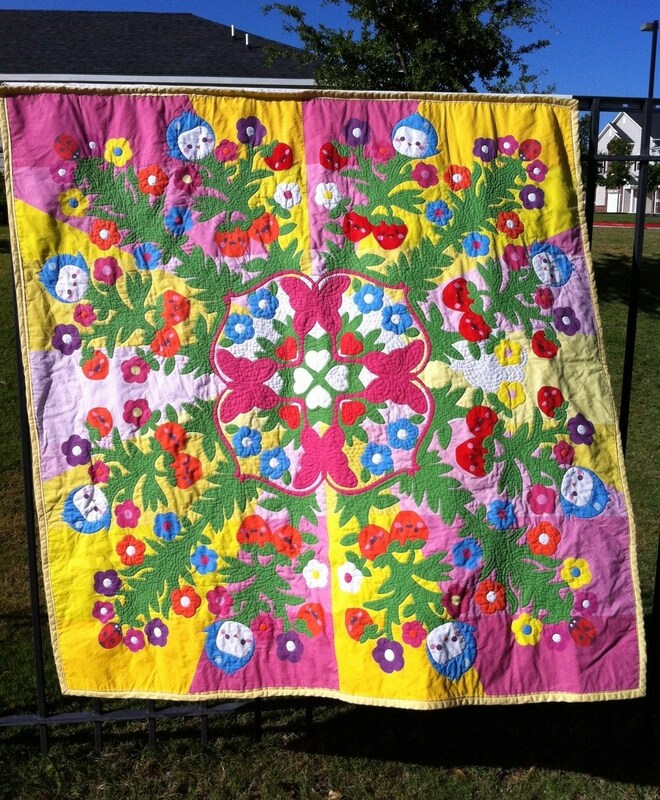 She measures 72 inches square and was finished early in 2009 for the Dallas Quilt Show. HOWEVER, she actually began her journey way back in 2007. 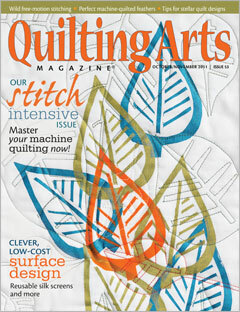 I created the pattern in Illustrator and was determined to make this quilt with a pieced background and needle-turned appliqué elements. I worked for months & month & MONTHS, but I never felt like it was going to be done. 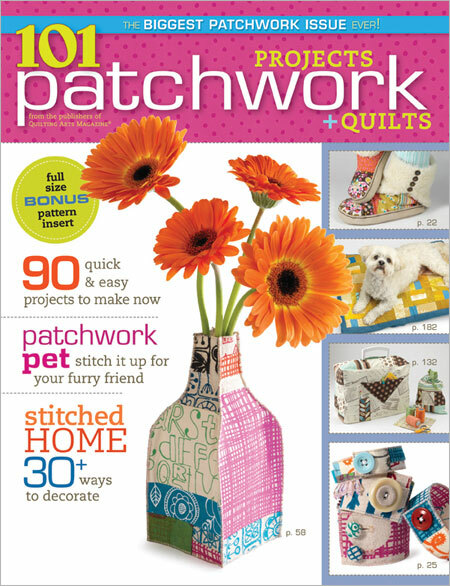 Enter 2008 & the birth of Spoonflower! I designed several little bits of artwork to create my own fabric & had a lot of fun being one of the first people to use this wonderful service. One night, I was sifting through files to create a pattern repeat & accidentally opened up the file for Happy. It was a lightbulb moment! I took the entire applique design and split it in half. Then, I uploaded it to Spoonflower as a four yard long continuous design & waited for my order to come home to me from North Carolina. I sliced the two halves apart, sewed them back together as a whole unit with a single long seam up the center, & commenced hand quilting! 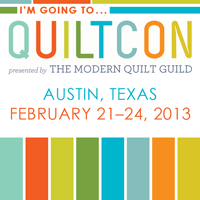 Being a deadline driven person, I entered it into the Dallas Quilt Show in the hopes of finally seeing a finished product one day. & I finished. 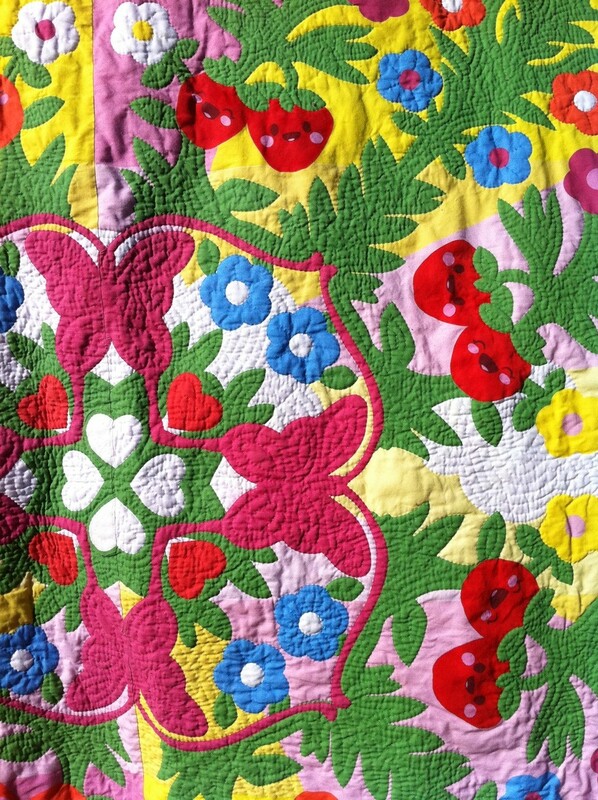 Well, I almost finished… My quilting doesn’t go all the way out to the edges & I’m pretty sure I was still sewing on the binding during the car ride over to drop it off at Dallas Market Hall! Oh well. Live & learn. I pulled Happy out of the brown paper bag she’s resided in since March of 2009 and it made me a little sad. She deserves more love than that! But I have no idea what to do with her, so she primly sits on my guest bed waiting for me to figure everything out. 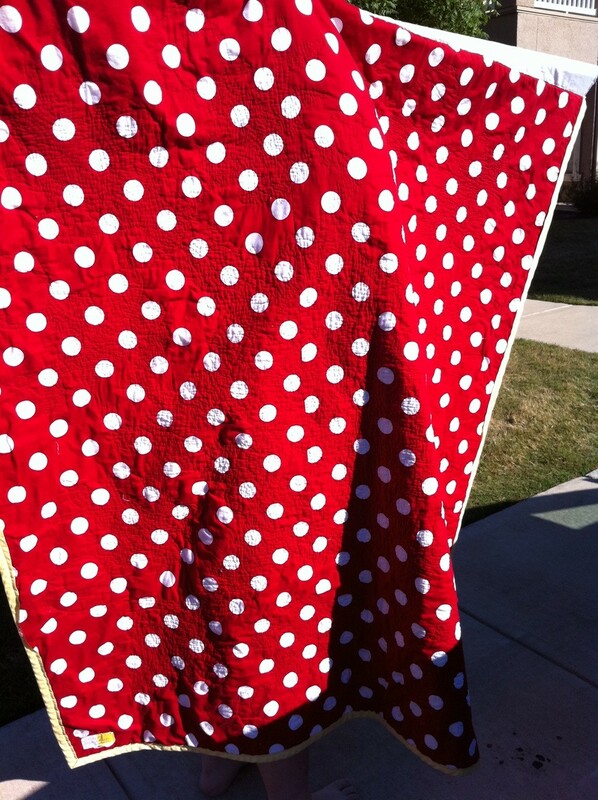 Oh, & I almost forgot to mention that she has a cutie polka dot backing! Well, thanks for stopping by! 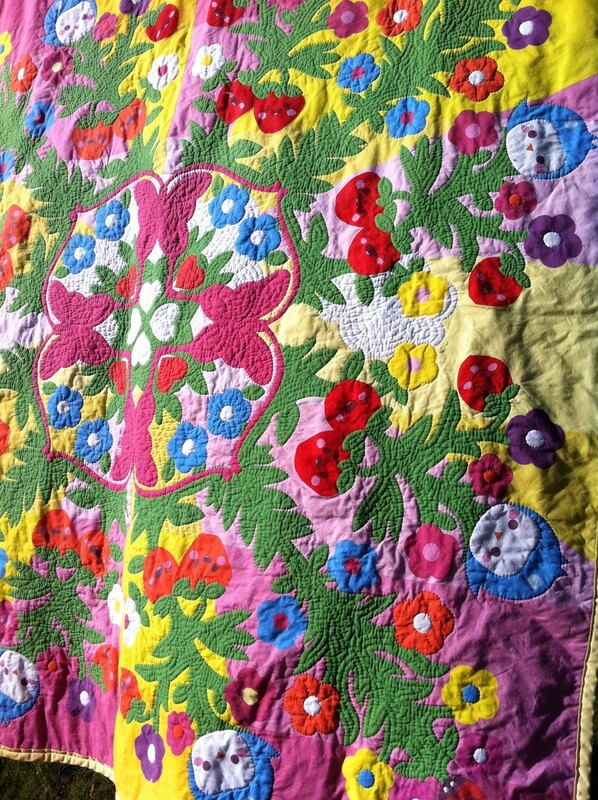 Enjoy more quilts from the Blogger’s Festival!! !